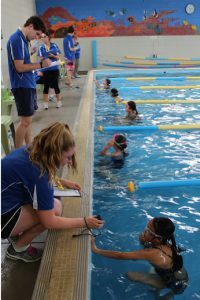 Healthways will be running its 3rd annual swimming carnival for all level 4, 5, 6 and 7 students on Sunday 12th November 2017. This is an encouragement event to give children experience in participating and competing in an organised sporting event. 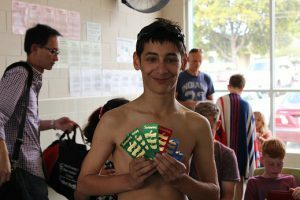 This event is about more than just swimming! This event aims to contribute to the social benefits of sports for kids. It is an opportunity for children to gain confidence and life experience in an encouraging and supportive environment. And ribbons for each race! And being proud of their achievements. 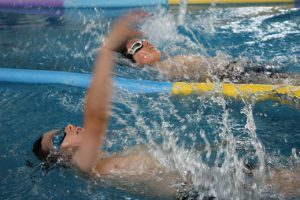 Swimmers are grouped into events according to age, gender, and swim level. Starts for all swimmers are in-water, ie. no diving starts. 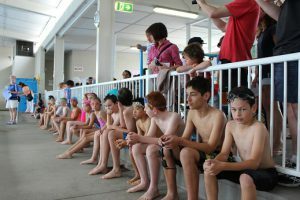 Everyone is encouraged to cheer and support each other throughout their swims. Sunday 12th November 2017 from 2pm. Doors open at 1.30pm. 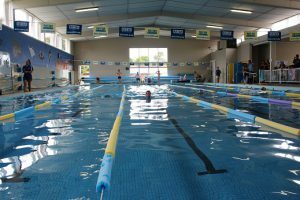 Pool is open for warm-up 1.50-2.00pm. Welcome from MC at 2.00pm. First events start marshalling at 2.05pm. Event is expected to run for about 2 hours. Healthways Aquatic Centre, 108-110 New Street, Ringwood 3134. A 2+ hour professionally run sporting event! Entry in up to 8 swimming events, including a mixture of individual and team events. 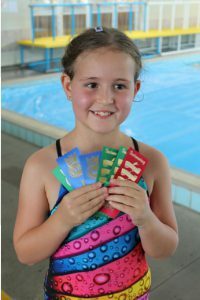 Winners ribbons for 1st to 6th placings in each event. Entry at the event for up to 4 spectators per swimmer. Due to limited seating, we ask that spectators are limited to a Max. of 4 per swimmer. 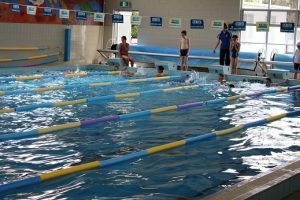 PLUS, 1 x Complimentary Practice Play Session at Ringwood Pool, any Saturday 12.15-1.00pm or 1.00-1.45pm before 12/11/17. You are invited to come in and practice in the pool before the event. Book at reception. All students are encourage to participate and can enrol by completing the online enrolment form by CLICKING HERE. OR Participate in 2 events only. 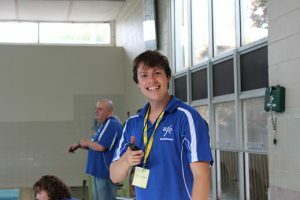 This is a chance for those tentative swimmers to be introduced to a carnival atmosphere slowly. We are offering this introductory event for $14.50. There’ll be winner and participation ribbons and FUN, FUN, FUN. Extra towels. 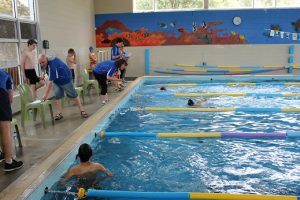 Depending on how many events the children are swimming in, they will be getting in and out of the water a few times, so bring extra towels for them to dry off between events. Personal medications, eg. Asthma pumps. Fold out chair (optional). Chairs at the venue are limited, so if you would like a guaranteed chair please bring your own fold out chair. See you at the Carnival!! © 2019 Healthways Aquatic Centre. All Rights Reserved.